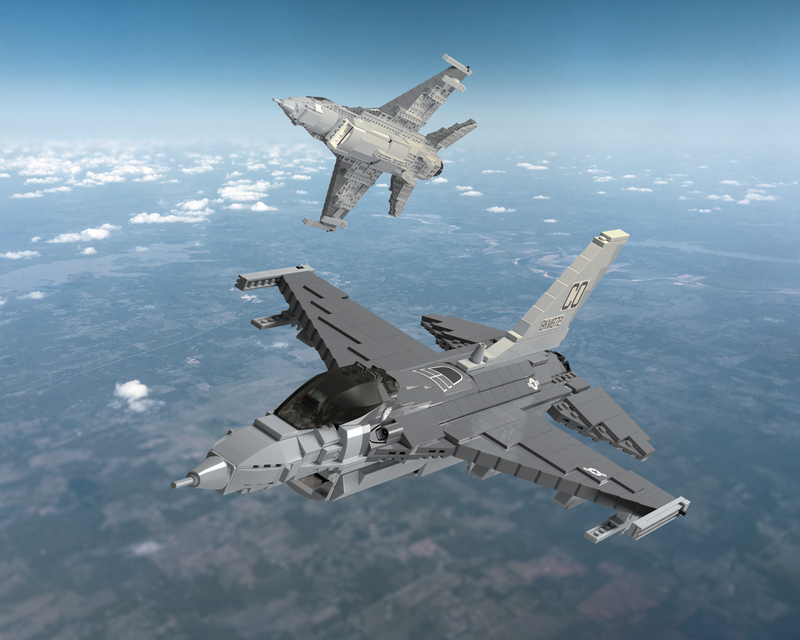 Perhaps one of the best-known modern-day jet fighters, the F-16 is considered one of the finest multirole warplanes to be designed in the late twentieth century. The F-16 is deployed around the world - Over 2,000 F-16’s are in service, adopted by 25 different nations. Developed by General Dynamics, the F-16 was selected in 1975 as the primary aircraft for the United States Air Force. It only took six months for Norway, Belgium, the Netherlands, and Denmark to request the F-16 to replace their aging F-104’s.